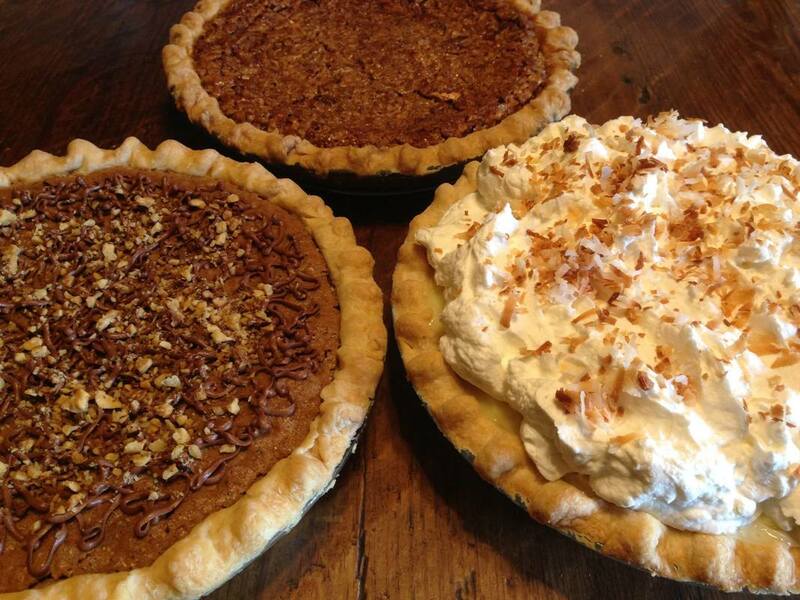 Piefalootin provides beautiful and delicious custom baked pies that will rival anything you have tasted in the past. Whether it be a well loved classic pie or an original Piefalootin creation, your satisfaction is guaranteed. These are the pies your grandmother wished she had baked! Your custom pie from Piefalootin will be freshly baked in a real glass pie plate and beautifully packaged. Of course, pie is always better when shared, so enjoy it with family and friends or give it as a gift that is sure to be remembered with a smile. Gift cards are now available for your convenience, because who doesn't love pie? Whole pies are available by custom order with local pick up at my location in Garland, Texas. So as to maintain the highest quality, your pie is never frozen and will always be baked within 24 hours of the scheduled pick up time. Though it is a well known fact that piemergencies do sometimes occur and will always be accommodated if at all possible, at least 48 hours notice is appreciated.